Willy Adkins LIVE on "The Unexplained World" Tonight! LISTEN TO "THE UNEXPLAINED WORLD" LIVE TONIGHT WITH SPECIAL GUEST WILLY ADKINS! 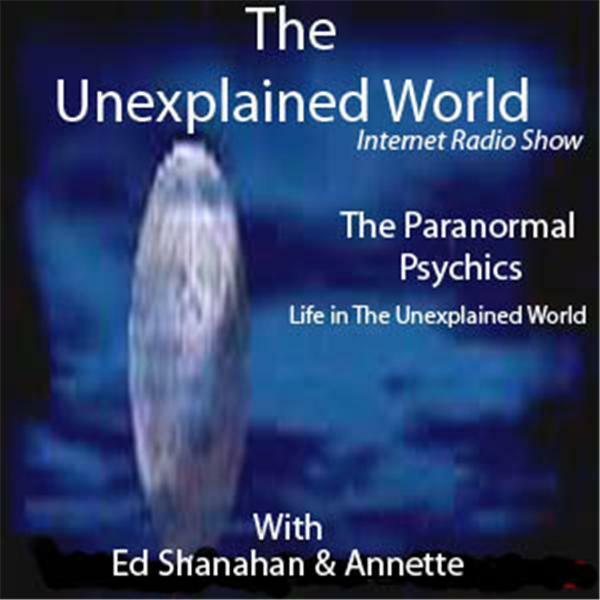 The Unexplained World broadcast with Annette and Edward Shanahanbroadcasting from the Chicago land area welcome on this night Mr. Willy Adkins. Mr. Adkins will be hosting the 2012 Illinois Ghost Hunters Conference on February 11th in DeKalb and also The 2012 Indie Horror Film Festival starting Friday, March 23 at 3:00pm at The Portage Theater in Chicago. New segment with this broadcast for those who listen to the re-broadcast or on iTunes. The 15 more minutes segment and on this show it will be'The Seance from The Irish Legend' when the Spirit Managers of the past meet the owner of the present. Tune in and hear what is happening in the Chicago land area with the paranormal as one never knows until show time, what else may be added.